As they approach their 5th year in business Crunch Retail in the Showgrounds in Clonmel have announced their “Clonmel National School Rewards Programme”. Under this scheme they will reward one of the national Schools in the Clonmel area with a contribution of 2c for every customer transaction in their shops in Clonmel (Crunch Supermarket & Everything 2,4,6,8,10 both in the Showgrounds) for the months of July and August 2014. 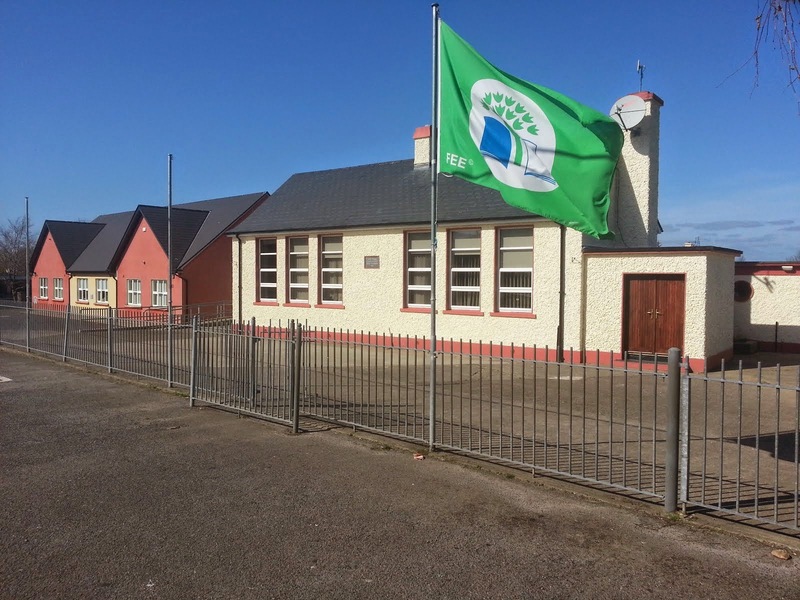 There are 13 National Schools in the Clonmel area and our own Scoil Mhuire Newcastle is among those. However only one of the 13 will be chosen for this reward. The selection will be based on a vote of customers of Crunch and Everything 2,4,6,8,10. Starting on 12th May and running until the 31st May every customer in their shops will have the opportunity to vote for a school of their choice. The winning school will be the one with the most votes in this period. That school will be the one which will receive a donation of 2c for every customer transaction for June, July and August. Customers can vote as many times as they shop from 12th May to 31st May. They will be updating the Vote tallies regularly on their Facebook page during that period. If you are in the Showgrounds take a look in Crunch and Everything 2,4,6,8,10. If you decide to buy something make sure you vote for Scoil Mhuire Newcastle. And pass the word to all the grandparents, aunts, uncles, cousins etc. We’re a small school but perhaps what we lack in numbers we can make up for in enthusiasm.